Great news! 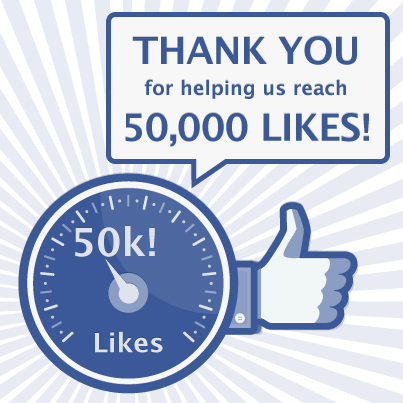 Our official Mars Society Facebook page reached a new milestone today - the 50,000 "Likes" mark! Much thanks to everyone who visits (and has visited) our page to learn more about the organization and its ongoing efforts to support a human mission to the Red Planet! Keep letting folks know about the Mars Society and its Facebook presence. Thanks again!